Momoko Plush Tattooed Mom | Beauty and craft! : Away we go! Ok, I just watched this movie and it's ADORABLE! I cried a LOT but it's super fun! Ps tomorrow I'm starting my childbirth course! I am so excited I can't wait! 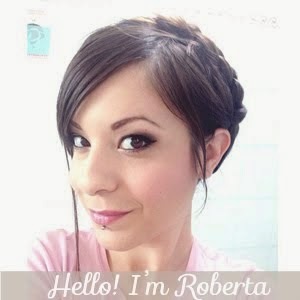 Robertina lo guarderò sicuramente <3 un bacione!!! This is seriously one of my favorite movies. The part with the little boy talking about babies...SO FUNNY! !